Colorless or yellowish ropy liquid. Solubility: 4.2% in benzene, 0.8% in ether at 25°C, 2 lower than in carbon tetrachloride at 25°C.Molecular Formula: C4H11NO2, molecular weight: 105.14, b.p. : 269.1 °C, specific weight(D °C ):1.08, m.p. : 28°C, refractive index: 476, flash point: 146°C. 3. 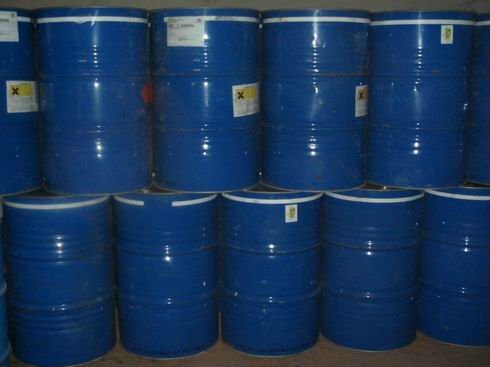 Uses: Used in the production of drugs, pesticide, rubber promoter, ore dressing agent, surface active, ion exchange resin, flotation agent, dyes etc. In galvanized iron drum, net wt. 200kg, 220kg. Stored in draughty, cool and dry place; protect against fire and smoke.